Do You Have Scenic Surrounds? Here at Scenic Surrounds we’ve been providing a range of landscaping & gardening services within the horticultural industry since 2003. 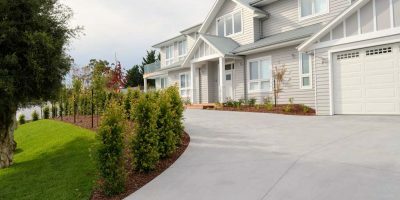 We aim to create and maintain beautifully landscaped gardens at your property so you can enjoy scenic surrounds every day. 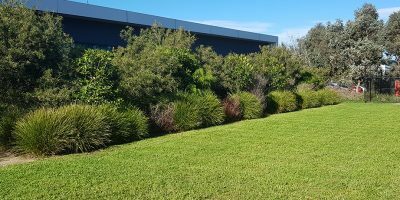 With many years combined experience, our team of qualified landscapers & gardeners are ready to care for any garden so you can be confident that your property is in good hands with Scenic Surrounds. Our professional garden maintenance team cater for all types of properties. From basic lawn mowing to fully tailored garden management plans, we can provide you with just the gardening service you need. 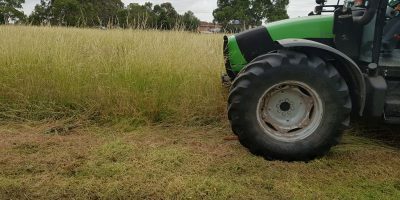 We provide quality landscape construction on a range of project sizes throughout the Melbourne area including Mornington Peninsula and South East Suburbs. From small renovation decking or paving projects to full scale project management from start to finish, we want to ensure you enjoy scenic surrounds at your home every day. 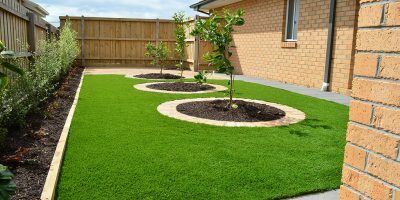 We supply and install quality Australian made synthetic turf. As professional installers since 2009, you can rest assured that we are the best contractors for your job, with only the best quality products used for your synthetic turf projects. We specialize in providing fire risk management, vacant block slashing, roadside reserve clearing and compulsory clearance of vegetation.